Here Are The ‘Goodbyes’ From The Super Six Of Ishqbaaaz! In this spree of Indian TV shows going off air, the news of Star Plus’ Ishqbaaaz created a ruckus amongst the fandom of the show. 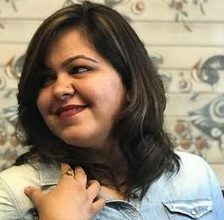 It was evident that with the amount of love show had garnered over its run, it would be a sad day when viewers will have to bid a goodbye to this firecracker. 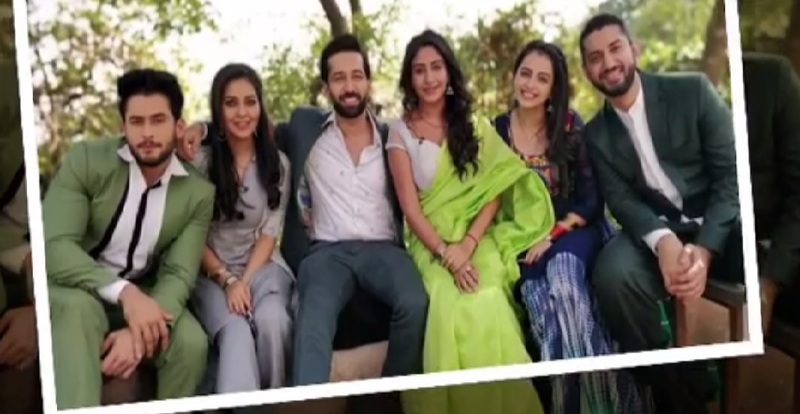 With each and every character of the show being loved immensely by the audiences, their fans aren’t yet over the news of Ishqbaaz stepping into a whole new season with the rest of cast except Nakuul Mehta, making an exit. And when the season one of the show is nearly coming to an end , your beloved characters are here with their goodbye messages, reminiscing their journey throughout and last but not the least wishing their fans with gratitude for all that has poured in for them in this path. Your love is something I will always cherish. #ThankUForLovingIshqbaaaz so much. Surbhi Chandna also had posted video messages for her fans earlier. Nakuul Mehta's Emotional Adieu To Shivaay Singh Oberoi Will Leave You Teary Eyed For Sure! Very nice goodbye messages by all!!! !